At Softbase, we are experts at database technology. There are several migration paths that are possible: Oracle to SQL Server, Sybase to SQL Server, DB2 to SQL Server, Mainframe Migration, MS Access to SQL Server, and previous versions of SQL Server to a current version. Microsoft SQL Server is hands-down the highest performance database system at the least cost. Our work has taken us to hundreds of SQL Server builds, installations, performance enhancements, and custom developments. 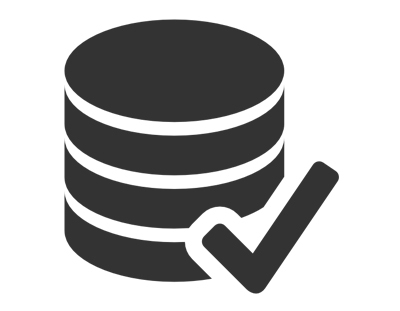 We can show you how to maximize your database throughput and minimize your IT costs.